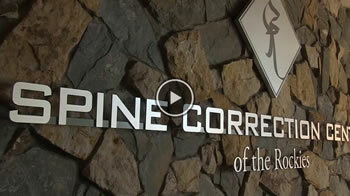 Spine Correction Center of the Rockies successfully treats many chiropractic / musculoskeletal conditions. Life changing. They do effective treatments that make a huge difference in your quality of life. I have eliminated half of my asthma medications and walk without discomfort and virtually all the pain I was suffering from is gone. I can’t thank SCC enough. My headaches are gone. My breathing is better and my sciatica problem has disappeared. They are amazing! Please read more about the conditions that may be affecting you.